To deliver an advanced level of service, we utilize state-of-the art tools and techniques. Our investment in technology means more comfortable, efficient treatments for our patients. 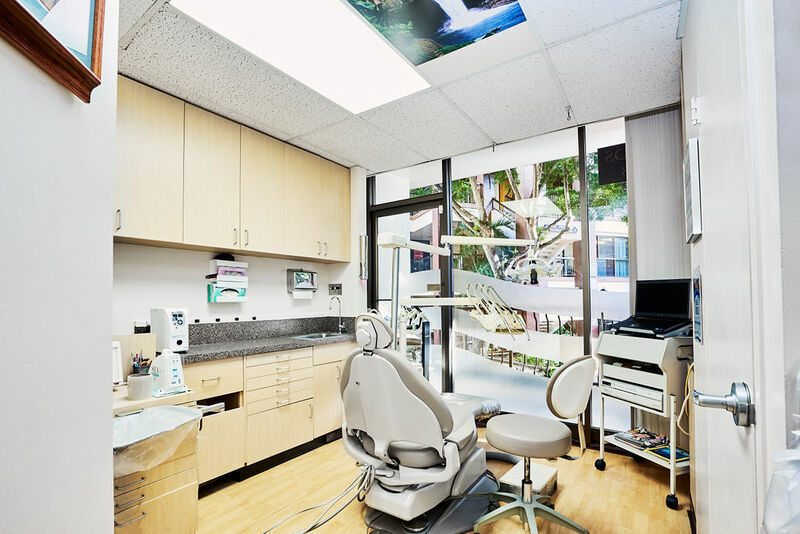 We’ve created a spa-like environment to calm the senses and make you forget that you’re at a dental office. 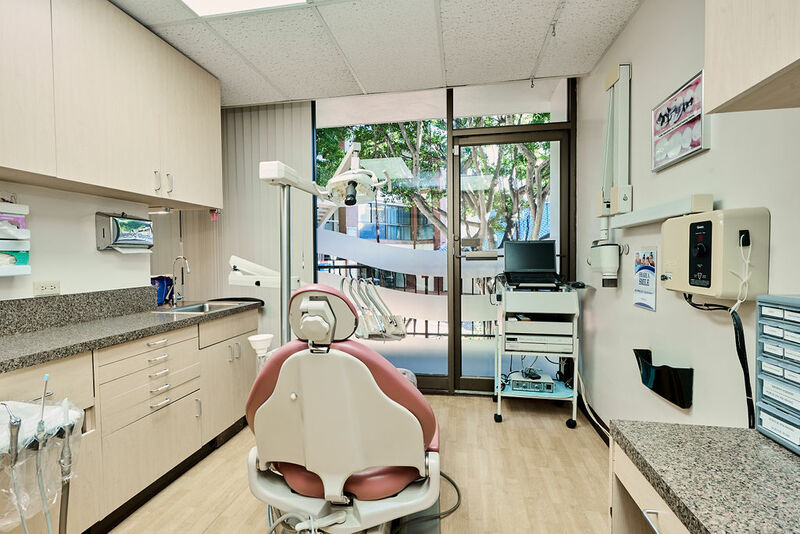 If you experience dental anxiety or want to complete many treatments in a single office visit, Dr. Ho may recommend oral sedation. Digital Imaging with Smile Art Communications allows you to preview your smile before you begin treatment. The Wand: Comfortable, computerized anesthesia delivery. Digital X-rays: Safer for you and the environment, with 90% less radiation emission than traditional X-rays. 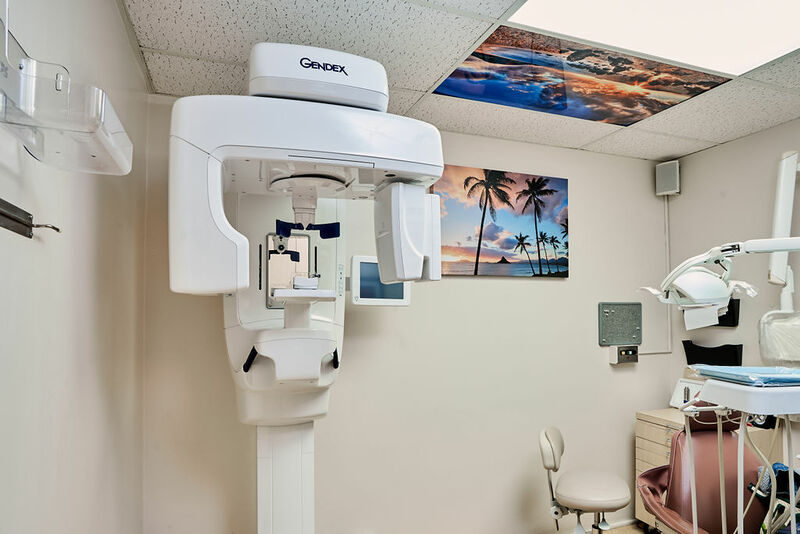 Intraoral Cameras and Chairside Monitors: Become a partner in your treatment planning by seeing what the dentist sees. Nitrous Oxide: Safe, effective, and commonly used, “laughing gas” calms nerves and eliminates discomfort.